Is your customer journey seamless from purchase to delivery? Have you unified your customer experience from purchase to delivery? Manhattan Active™ Omni provides the ability to manage the entire lifecycle of customer transactions regardless of channel, both inbound or outbound—call centres, digital commerce, online marketplaces, distribution centres, stores, drop-shippers, resellers and more. 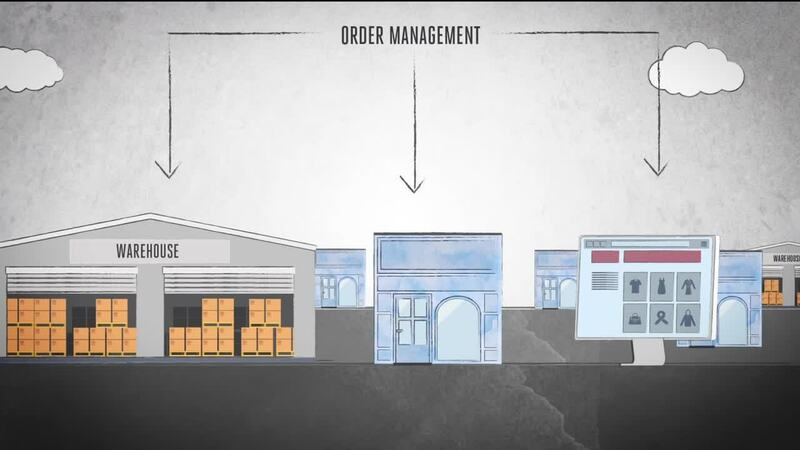 Retailers rely on Order Management to initiate or manage the complete, end-to-end lifecycle of the customer order from initial credit check to payment settlement and sales posting. With Order Management, every single system that creates, interacts, reads or reacts to your customers and their transactions is interconnected. It provides a single source of truth for anything and everything related to your orders. Digital commerce systems, your customers, call centre agents, fulfilment leaders and store staff alike are exposed to a real-time view of transactions and global stock levels. Within a single system of record for customer orders across all channels, brands and geographies, merchants can greatly improve their omnichannel capabilities and the customer experience. As we deliver on our omni strategy, our product fulfillment capabilities are crucial, and Manhattan’s OMS is helping us with enhanced visibility of our product inventory so that we can deliver our product shipments most efficiently and effectively to our customers."